Without good leadership training, it can take many painful years of trial and error to learn the techniques needed to lead effectively. Kern Commu-nity College District’s Leadership Institute training fast-tracks you through this process to implement leadership skills quickly and successfully! 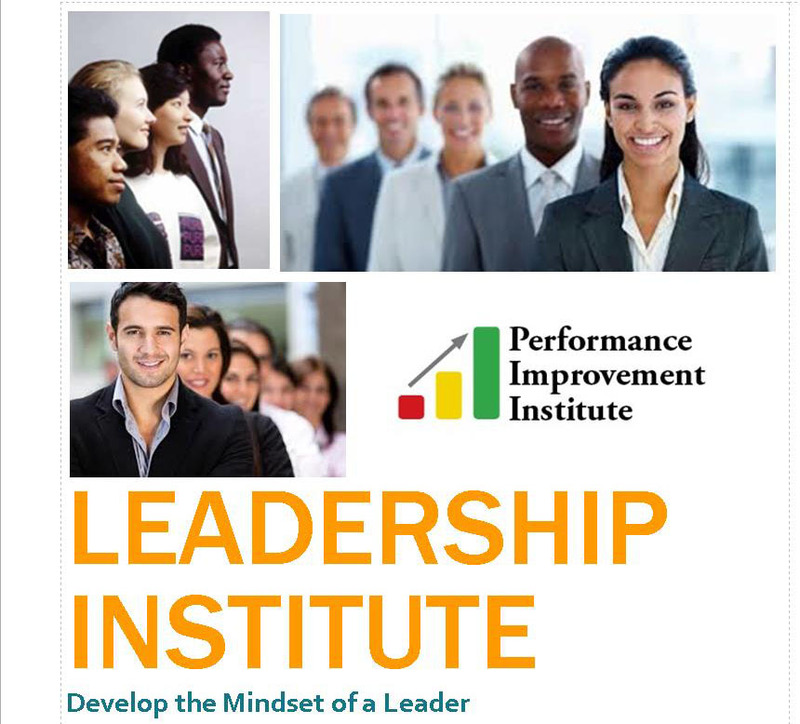 Leadership I is perfect for early career supervisors or those newly promoted. Leadership II takes mid-career managers to the next level. Our training is designed with practical, real-world facility and industrial applications in mind. It is unbiased, unaffiliated and non-commercial so you are assured of a real education and not a product sales pitch. It focuses less on theory and more on the actual steps students need to properly maintain equipment or fix specific problems at their own plant or facility. Doing this in just a few days while reinforcing worker safety is a serious challenge. That's why our instructors have the freedom to tweak each session to the specific needs of the students in each class. Our instructors will simplify the subject matter for the novice or go in-depth to answer an engineer's toughest question. All instructors are required to have a formal education and real world work experience. They need to be leaders in their field. We don't hire field people without teaching experience, and we don't hire teachers without field experience. They must have both. We can bring this or any of our other courses directly to your facility for training.